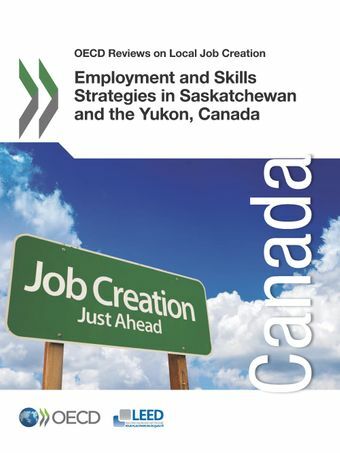 This report looks at a range of local employment and economic development issues in Saskatchewan and the Yukon, Canada, with a focus on indigenous peoples. The report provides a comparative framework to understand the role of the local level in contributing to more and better quality jobs, and practical recommendations to help federal, provincial/territorial, and local policy makers in Canada build effective and sustainable partnerships that join-up efforts across employment, training, and economic development policies. Co-ordinated policies can help workers find suitable jobs, while also stimulating entrepreneurship and productivity, which increases the quality of life and prosperity within a community as well as throughout the country.